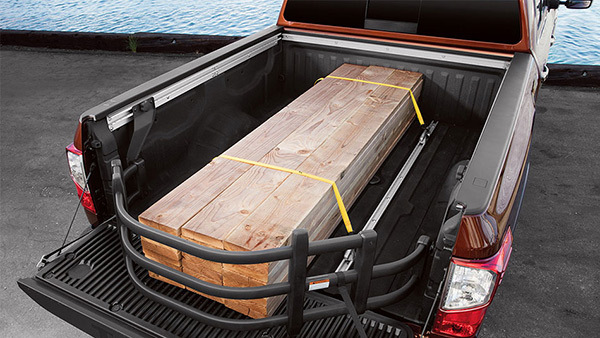 In the market for Nissan Titan accessories? 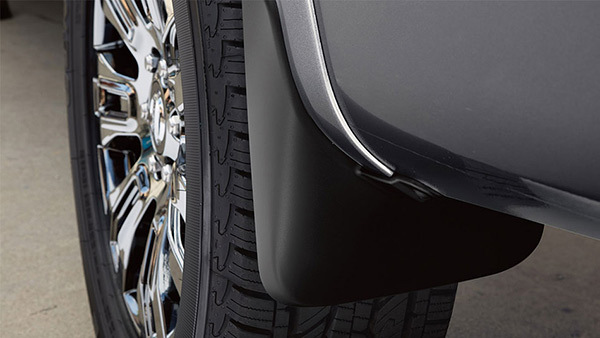 You’ll find them right here at Brasso Nissan in Calgary. 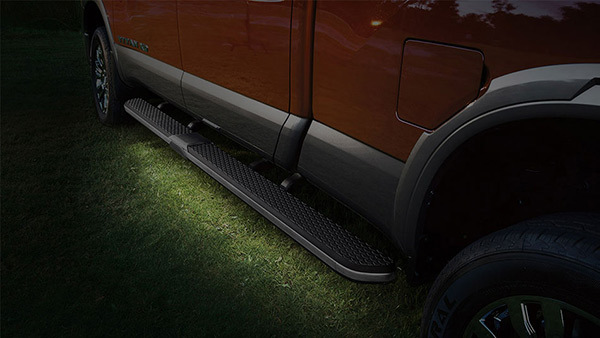 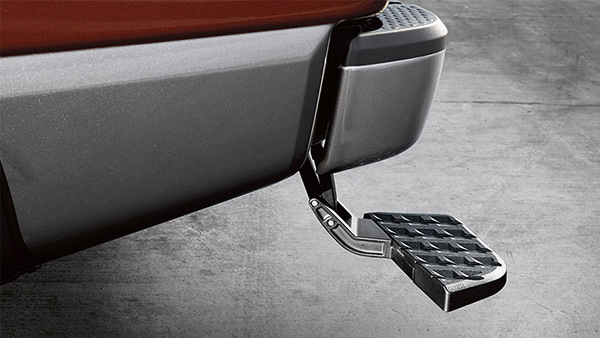 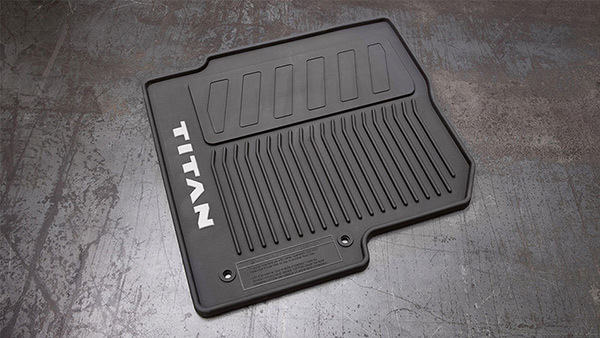 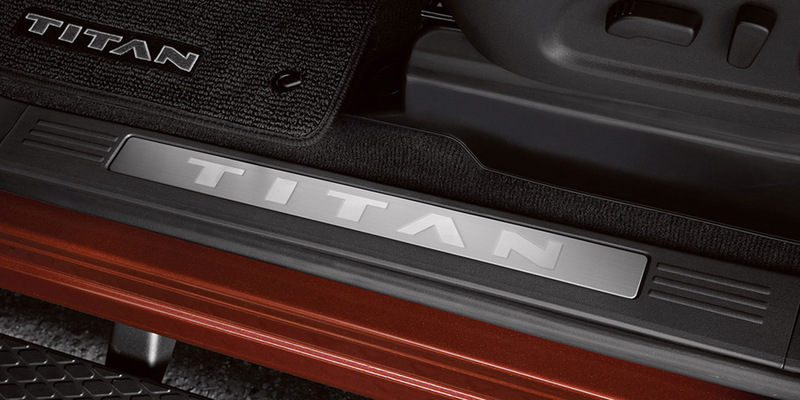 We stock the full range of Nissan Titan accessories, backed with a 12-month / 20,000 km limited warranty. 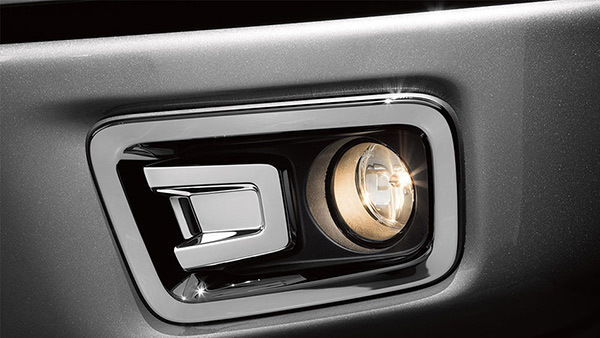 Brasso’s factory-trained Service Technicians are here to help install your new accessory on-site.